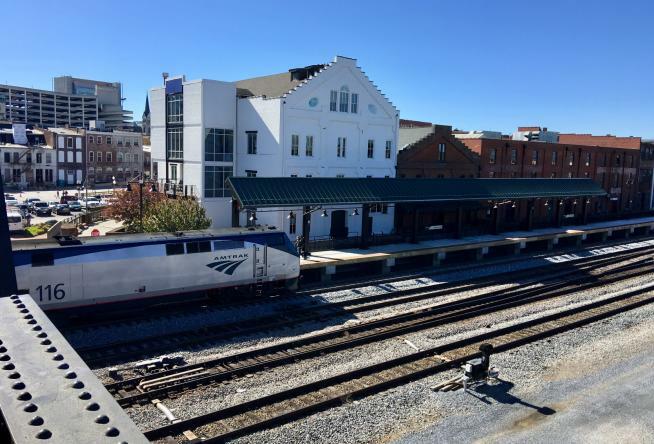 There is now daily Amtrak passenger train service in the Roanoke Valley in Virginia’s Blue Ridge Mountains! 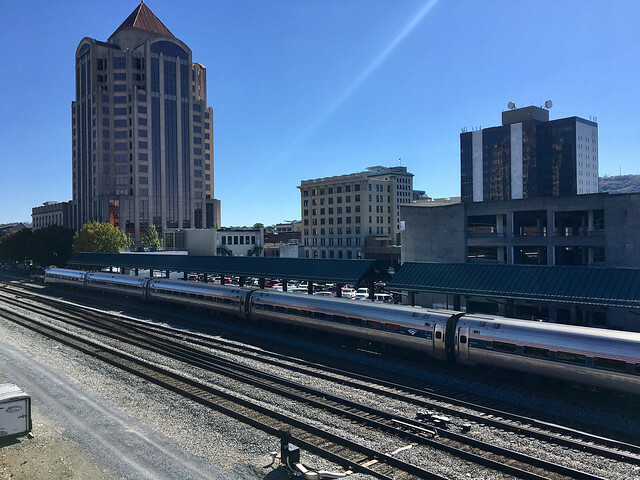 Beginning on Tuesday, October 31st, the Roanoke platform (Amtrak Code: RNK) became part of the Northeast Regional Train line, which includes stops in major Northeast cities like Washington, D.C., Baltimore, Philadelphia, New York City, Providence, and Boston. Click here to see the full route map on the Amtrak website. The new Roanoke platform is located in Downtown Roanoke at 55 Norfolk Avenue SW, Roanoke, VA 24011. On weekdays, the train will depart from the platform at 6:19 a.m. and return at 9:55 p.m.
On weekends, the train will depart at 8:40 a.m. and return between 9:30 p.m. and 9:50 p.m.
A ride on the Amtrak train is a wonderful option for planning a getaway to Virginia’s Blue Ridge. You’ll be dropped off in the heart of historic Downtown Roanoke and within walking distance of lodging options like The Hotel Roanoke & Conference Center and the Hampton Inn & Suites Roanoke Downtown. The Hotel Roanoke even features a Train Lovers Package that incorporates the region’s unique railroad history & heritage into your visit. 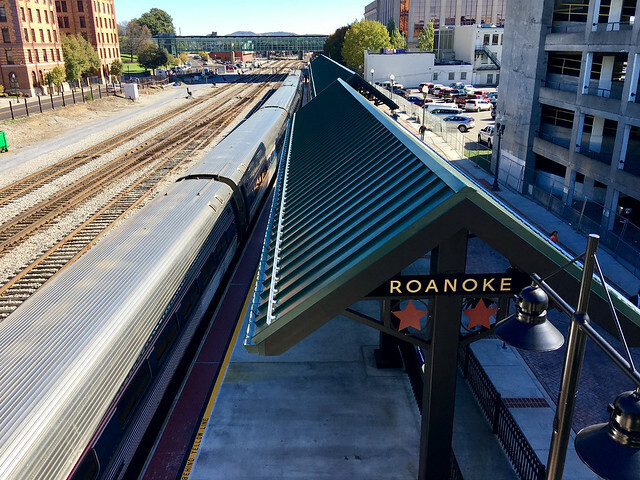 Visit our Amtrak page to learn more about the details of the Roanoke platform and general travel information. 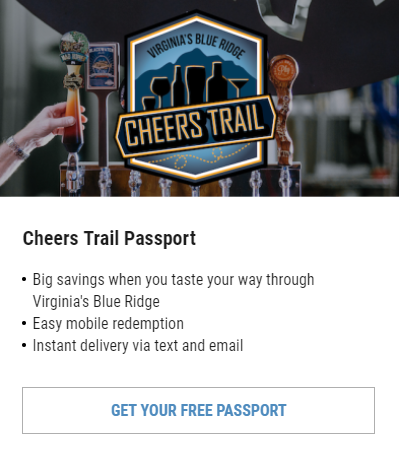 All aboard to Virginia’s Blue Ridge!